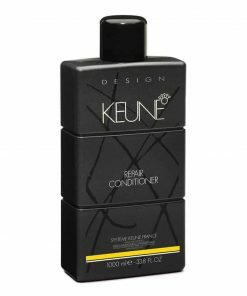 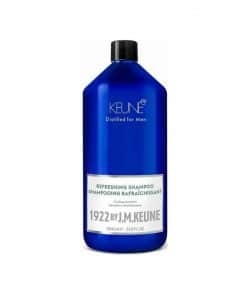 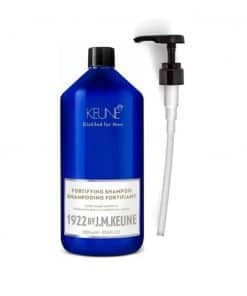 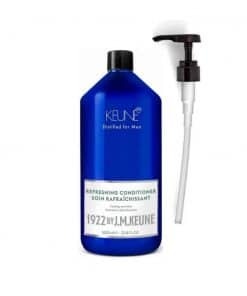 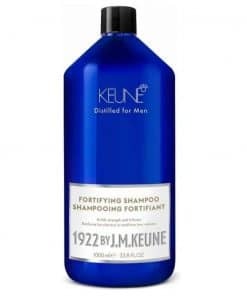 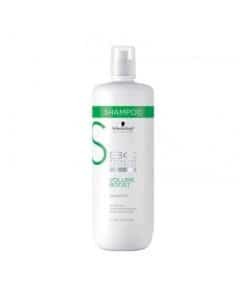 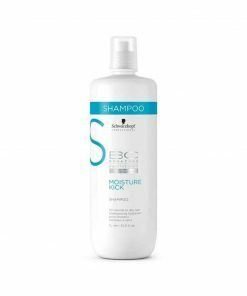 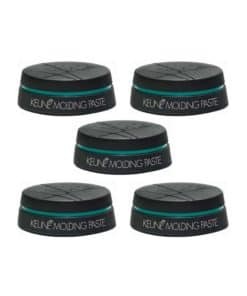 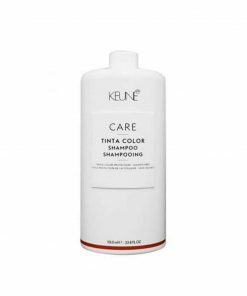 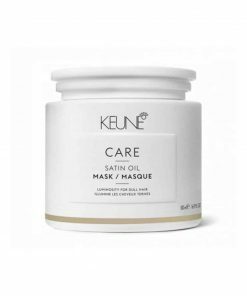 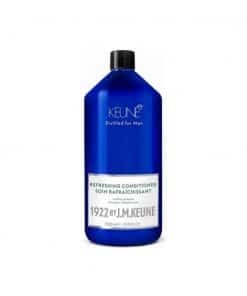 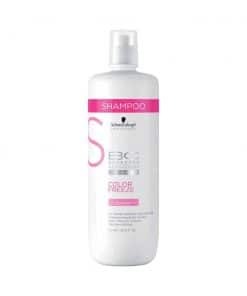 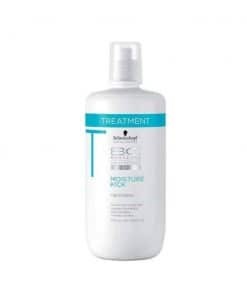 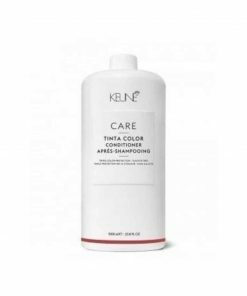 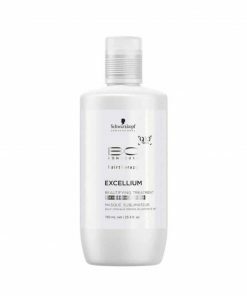 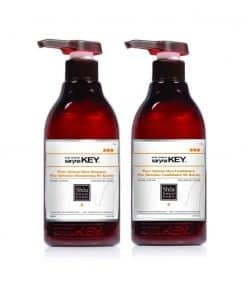 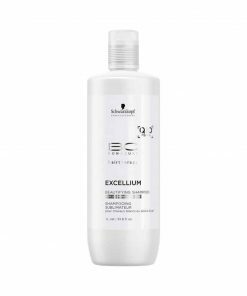 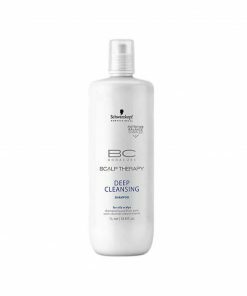 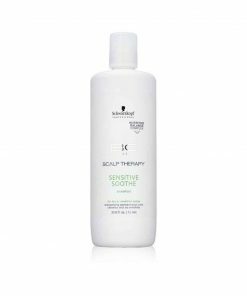 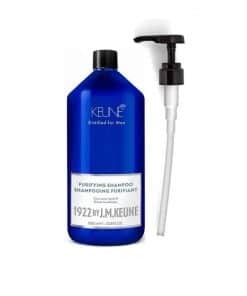 View cart “Keune Man 1922 Fortifying Shampoo 1 Litre” has been added to your cart. 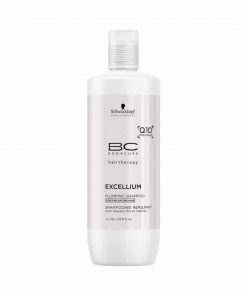 Enjoy awesome savings by buying big, we might be able to offer additional discounts for larger quantities. 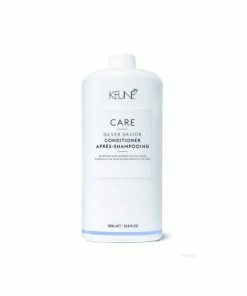 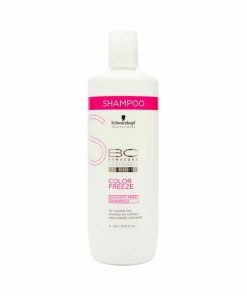 Is the product you’re looking for not listed? 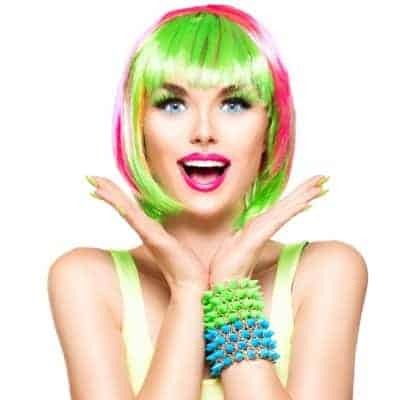 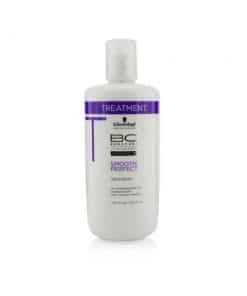 Send us an email to info@nevo-hair-design.com.au and we will add your product to the website.